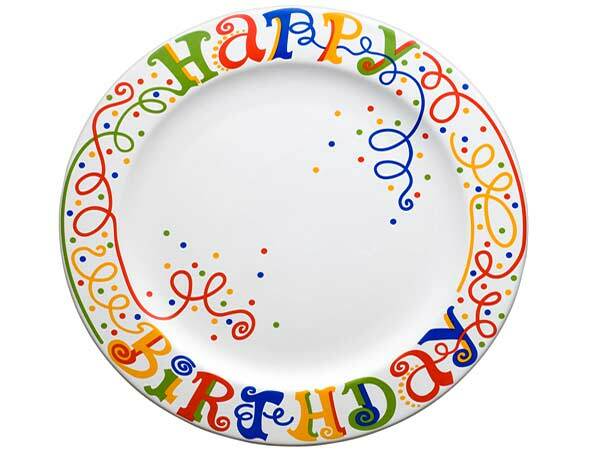 Find birthday crafts, birthday fun crafts ideas for kids and arts & crafts birthday parties here. One of the most wonderful occasions of a year is, undoubtedly, a birthday. Be it your loved one's or your own, birthday can be made a memorable one by celebrating it in unique ways. Entertainment is the element of a birthday party that contributes to the fun quotient of the occasion. Even though there are number of ways to amuse people through entertainment, such as dance, activities, songs, music etc, craft making remains one of the traditional ways of adding fun to the celebrations. Birthday crafts can be made to decorate the venue of the birthday party. Birthday crafts can serve as both gifts for the birthday boy/ girl and personalized party favors for your guests. Depending upon the age group of your guests, you may arrange craft making competitions for them, so that they are kept engaged for a long time. The craft projects can be both economical and useful, provided you choose the supplies that are easily available at the stores and your home itself. There is a wide variety of possibilities, when it comes to making cute crafts for birthday party. In this section, we have given the instructions for making some easy crafts for birthday parties. A birthday is not complete without a beautiful candle adorning the cake. So why not gift your loved one an attractive birthday candle, to make the occasion all the more memorable. Birthday candles are very simple and easy to make. You can also personalize a birthday candle by painting it in a special way. Birthday is one of the most awaited and celebrated occasions in everyone's life. The best way to celebrate the day with your family, friends and relatives is to throw a party. The elements that make a party meaningful as well as interesting include food, decoration and entertainment. The festive season of Christmas serves as the perfect backdrop for celebrating wonderful occasions, such as family reunion, housewarming etc. The season becomes even more special, when your loved one's birthday is celebrated during the holidays. Cute and small crafts can serve both as favors (for your birthday party) and ornament (for your Christmas tree).